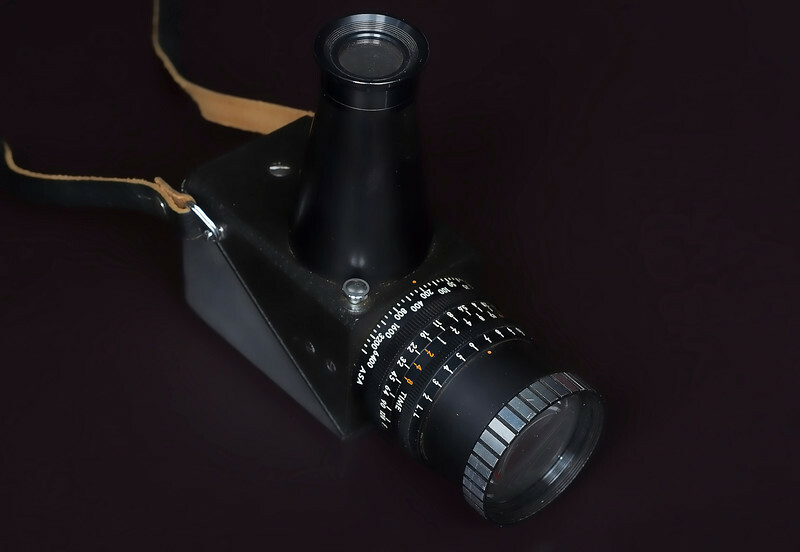 This gallery contains information on some of the Accessories available from Asahiduring the late 1950s and early 1960s. Like the other galleries on this site, this gallery is a work in progress, so new information and photos will be published over the next few months. 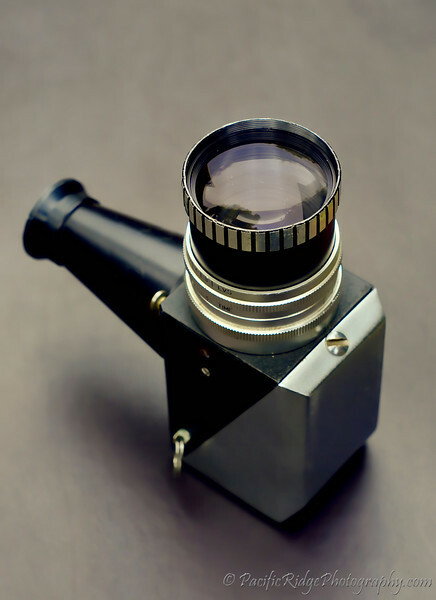 Released in 1960, this was the first Spotmeter available on the Market and was well ahead of its time. 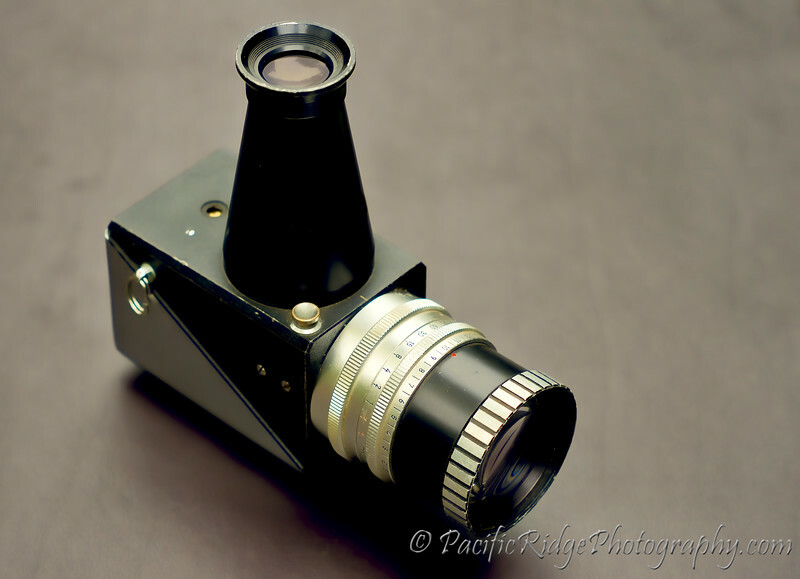 This is the first version of the first model of the first spotmeter commercially available and is extremely rare. 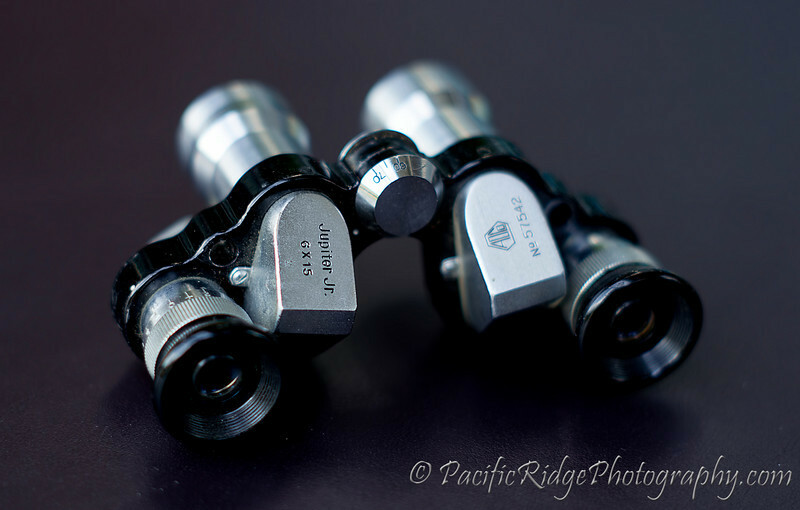 Here is my copy of version 2, Black Calculator Rings and Black and Chrome Rim on the Lens. Version 3 with all of calculator ring and hood being black. 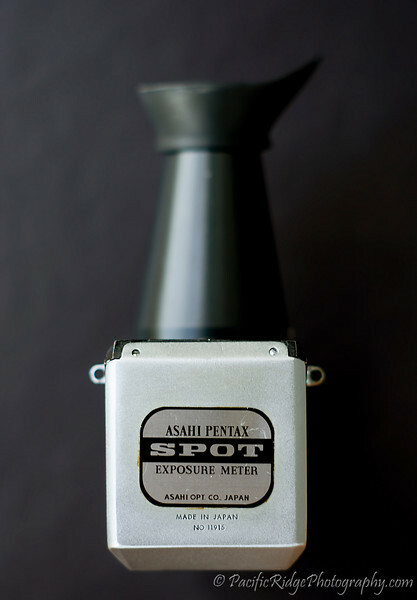 Here is the Asahi Pentax Self Timer. From it's design, I believe this was released in the early 1960s, but I've yet to find any additional information. If anyone has more information, please let me know. 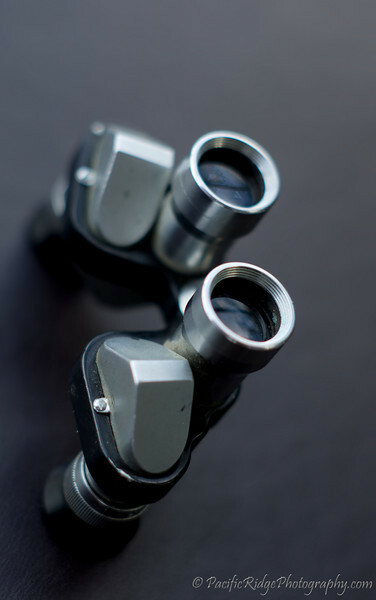 Asahi also produced a set of binoculars during the late 1950s. 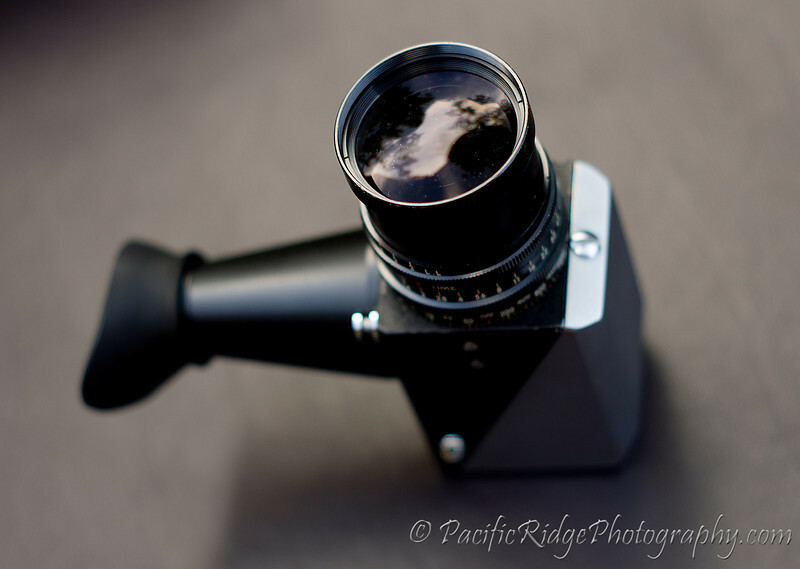 Here is a Jupiter Jr. 6 X 15. The picture is deceiving. 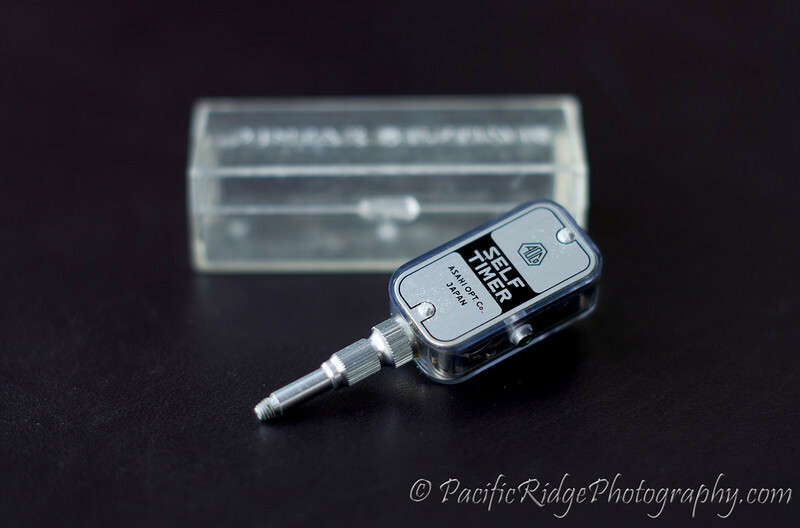 It's extremely small, small enough to fit in the palm of my hand and is remarkably sharp for it's size. 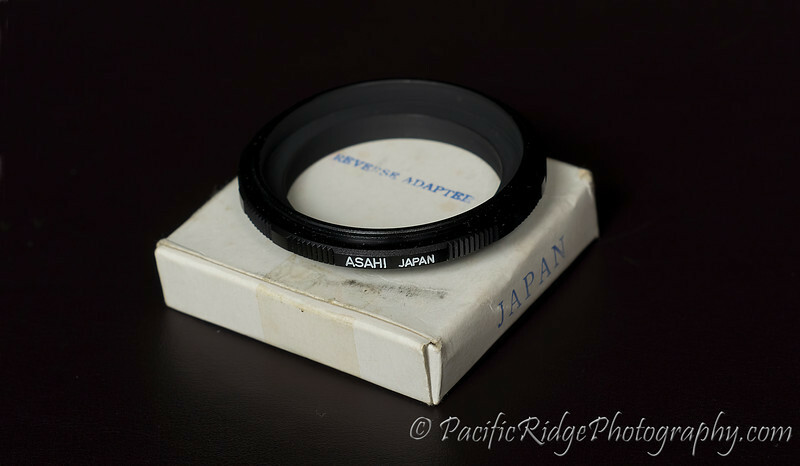 Here we have an Asahi 49mm Reversing Ring. 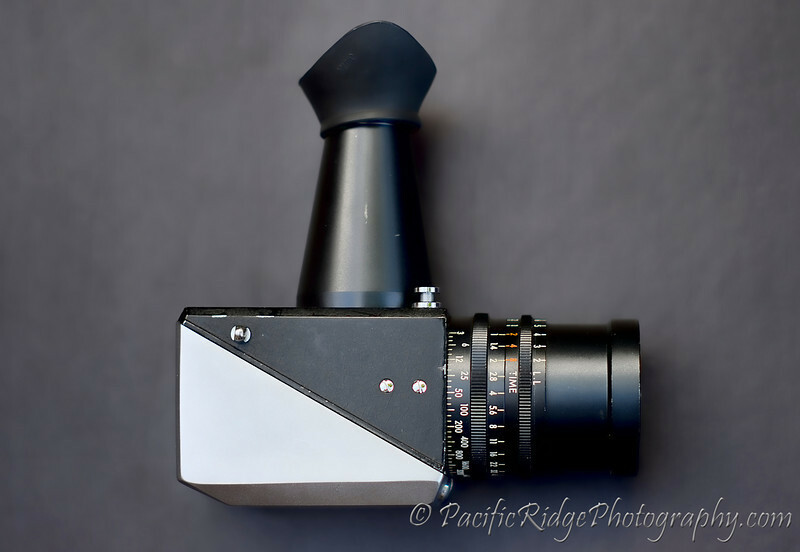 This adapter allows for a lens to be mounted backwards onto the camera, which will then magnify lens for macro work.